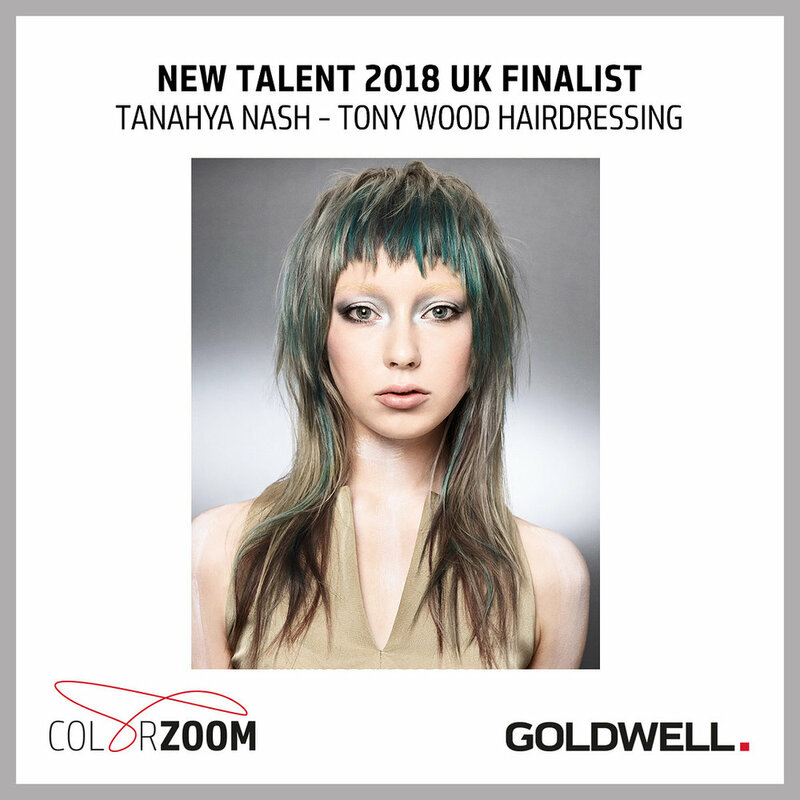 Lydia, Tanahya, and Tony are all Goldwell Color Zoom 2018 UK finalists! 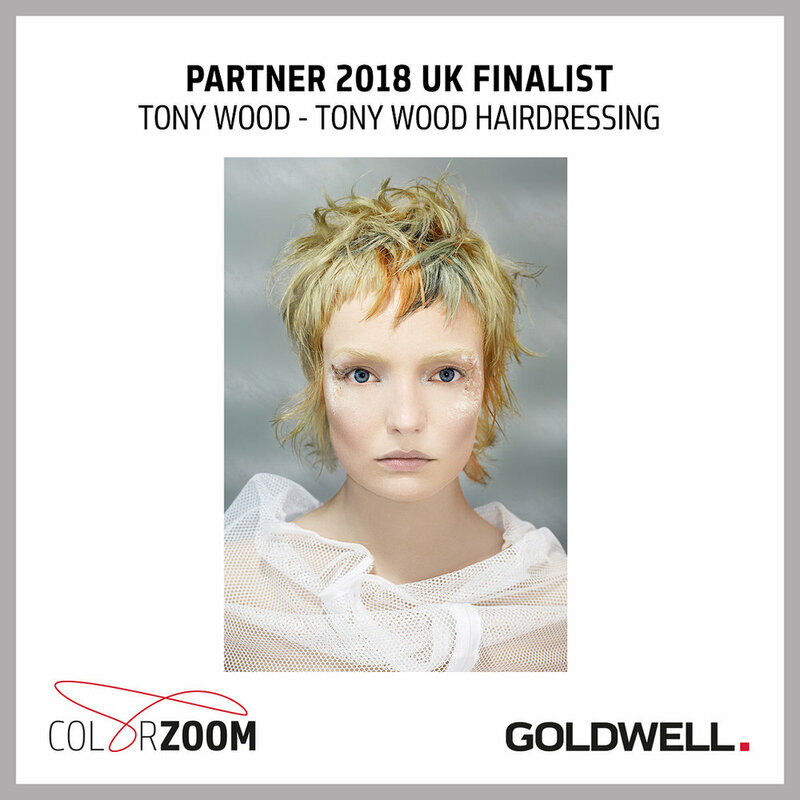 Our little seaside salon has got not one, not two, but THREE crew members through to the UK FINALS OF GOLDWELL’S COLORZOOM UK 2018! We’re a little excited about it. HUGE congratulations to the legendary Lydia, who claimed Stylists’ Favourite internationally last year, our tenacious balayage queen Tanahya, who has placed as a UK finalist in the New Talent category, and the name above the door himself, Tony, in the Partner category. So excited to see what happens next! This comes just one year after Lydia earned International Stylists’ Favourite in the global competition, taking herself and the Tony Wood Hair brand from our small southern island to a worldwide stage. Here are the announcement video and finalist posters! As always, we’re incredibly proud of our team of talented stylists and everything they’re working hard to achieve. They never fail to impress us with their drive, passion, and traversal of the hairdressing industry.